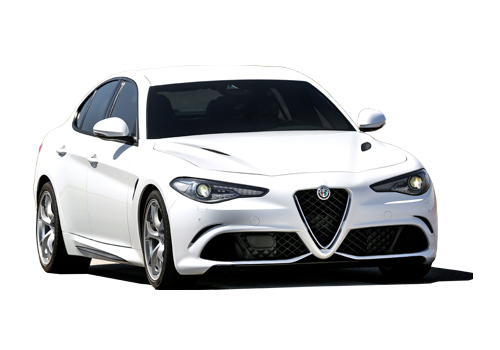 Alfa Romeo is one of the oldest car manuafacturers still in business, dating back to 1911, when it was A.L.F.A. (Anonima Lombarda Fabbrica Automobili). It became known by its modern name in 1915 following the takeover of the company by Nicola Romeo. In the pre-war era, it became legendary for its top flight racing cars, and hugely expensive touring cars. But following WWII, it moved into the mass market, offering saloons known for being well-engineered, powered by state-of-the-art engines, and set up for keen drivers. 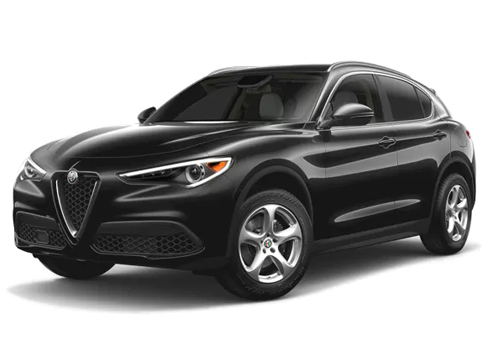 There have been many great cars made by Alfa Romeo, with too many highlights to mention here. 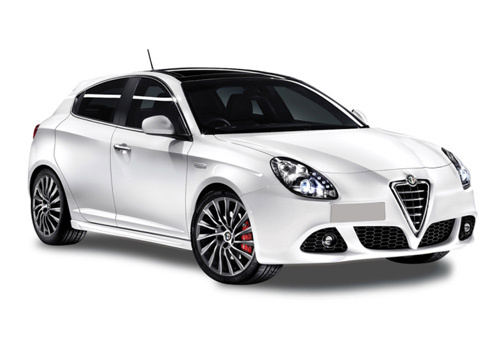 The most famous cars were the Giulia and Giulietta of the 1950s and ’60s, although the Alfasud remains a dynamic masterpiece even by today’s standards. Today’s range is aimed at the enthusiast end of the market – even the entry-level Mito hatchback.